As StonyCreek Golf Club entered its second decade, a big change was in the works. At the end of the 90’s, a large portion of the remaining land owned by the Taylor’s was sold for development. As a result, the driving ranged was moved to its current location, and late in 2000, ground was broken on what would become the Par 3 Course. As it was with the Championship Course, the design and construction of the Par 3 Course was led by Sam Taylor. Sam pulled inspiration from the family’s first golf facility at Willow Brook which also had a long and short course. 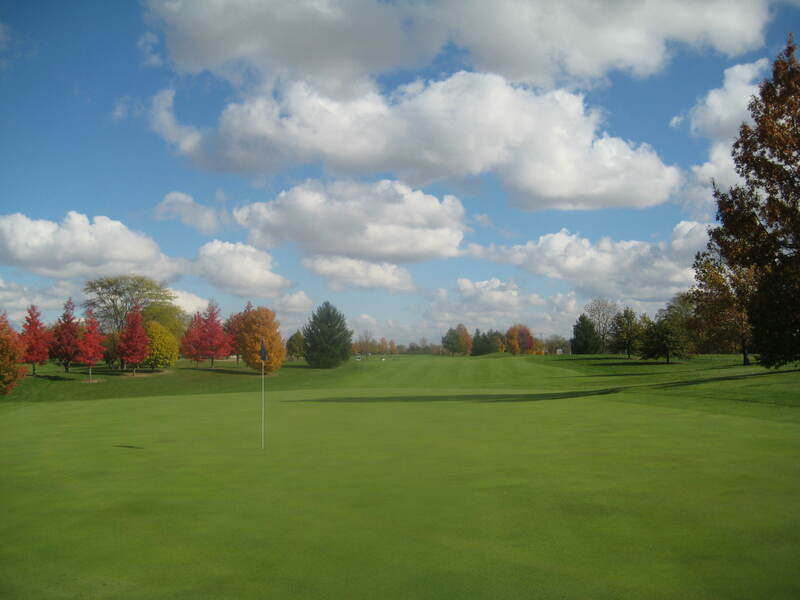 Completion of the new course in the fall of 2001 furthered StonyCreek’s mission of being a golf facility for every golfer. While anyone can play the Par 3 Course, it is also the ideal place for players young and old to learn the game. Just as Willow Brook’s short course was the breeding ground for so many new players many years ago, the StonyCreek Par 3 Course would now be able to introduce a whole new generation to the game. The early part of the new millennium also brought tragedy to the StonyCreek Family. Judy (Taylor) Clune passed away in August of 2003 after a battle with breast cancer that lasted several years. Judy had been a driving force behind Sycamore Springs and StonyCreek. Judy had a great deal of pride in her family’s business, and asked the golfers to treat the course with the same level of respect. If you didn’t, you may well hear about it; but for those who frequented the course, they appreciated the way Judy ran things. Few days pass even now without golfers or staff members telling Judy stories, and her presence still guides StonyCreek today.